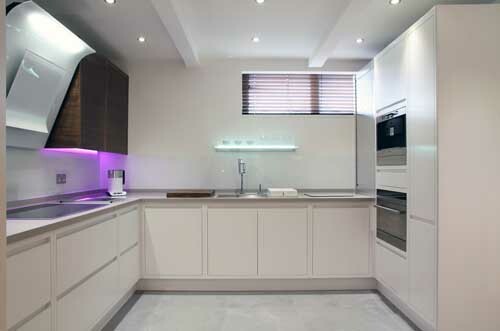 John Ladbury and Company have specialised in handbuilt fitted kitchens since 1978. Operating from our Hertfordshire workshop and showroom, we cover every aspect of work involved to create your perfect bespoke hand built kitchen. Quality, design and attention to detail are a top priority to this small highly productive company who pride themselves in producing furniture and providing a service which is second to none. Whether you are looking for a traditional, modern or contemporary style, our experienced and qualified design team are on hand to provide you with invaluable advice on all aspects of your new kitchen down to the smallest detail.